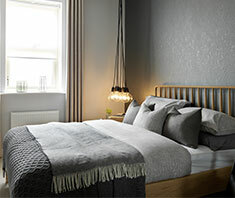 Last Thursday saw the launch of the Venice and Oporto show homes at our Intrigue development in Ossett. The development, a collection of 68 new homes ranging from three to four bedrooms, has proved extremely popular with almost fifty per cent of the site being reserved off-plan. 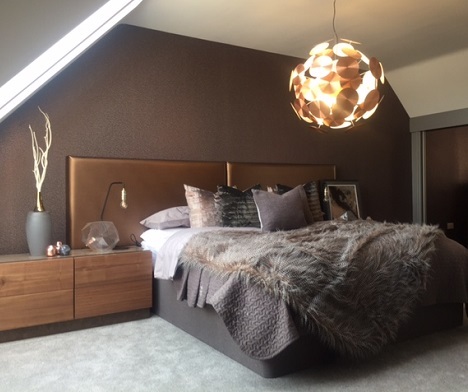 Our VIP evening was therefore a great opportunity for those who have reserved already to meet their soon-to-be neighbours and get an exclusive first look at the stunning show homes before they opened to the public on Saturday 24th June. 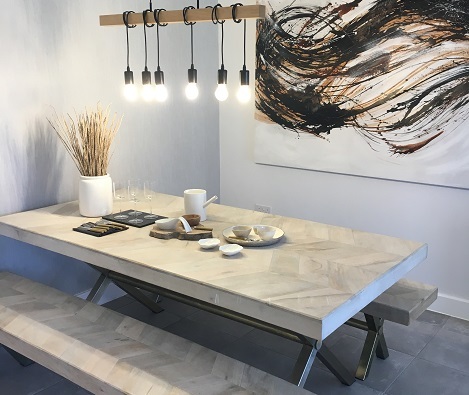 This was a particularly exciting launch as this is the first ever Venice show home, and it didn’t disappoint. 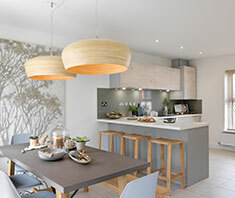 The four bedroom detached home is a popular choice for growing families, with spacious kitchen dining area with floor to ceiling window flooding the space with natural light. The large lounge also benefits from French doors, creating a light and airy living space. 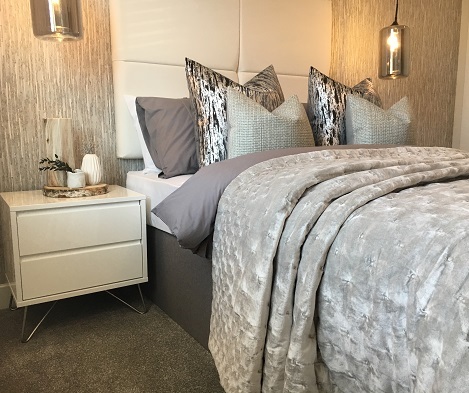 The Venice’s four spacious bedrooms lead off the landing, with the master bedroom benefiting from fitted wardrobes and a comfortably-sized ensuite. The four bedroom detached Oporto is another popular choice with couples and families alike. Set over three floors, this modern home encompasses a loft-style master bedroom with the new addition of 4 Velux windows set into the roof; a stunning feature which lets natural light into the space. The spacious lounge is positioned at the front of the home, with the kitchen dining area at the back leading out into the garden through French patio doors. The first floor encompasses three bedrooms, two of which are double, and a family bathroom, with a staircase leading to the private master bedroom on the second floor. 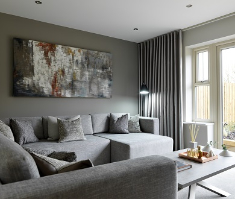 The Store and show homes are now open to the public; book your personal viewing of the show homes by calling Intrigue’s Customer Experience Manager, Esna Lee, on 01924 917404 or book online here.